So you’ve gotten the email inviting you to host your first Poshmark party. First of all, congratulations!! That is one of the best Poshmark emails to have show up in your inbox! 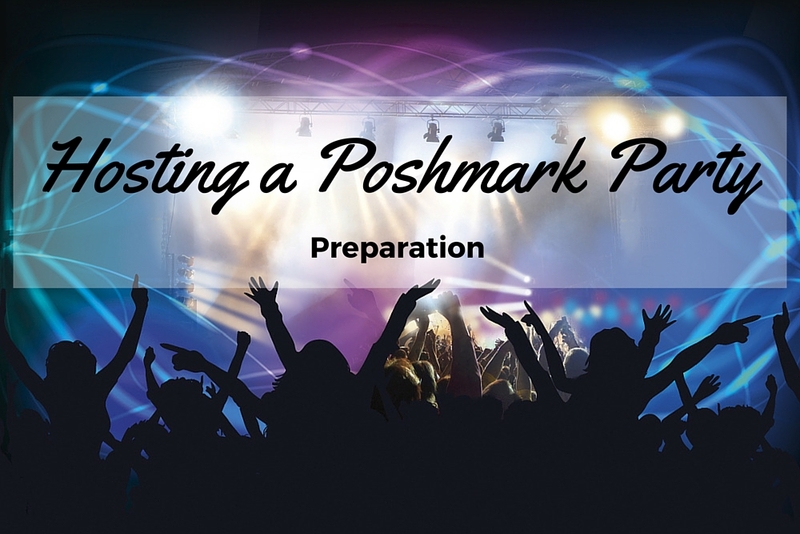 (If you would like to know how to be invited to host a Poshmark party, check out this page). So now what? Are you wondering what to expect? What do you need to do now? Get your closet in it’s best shape possible. Once you announce that you will be hosting on Poshmark, your closet is going to get TONS of traffic. And the traffic will only increase once Poshmark announces the party and sends out the official invites. The day of the party, your news feed is going to be absolutely nuts. With all that traffic, you will have maximum exposure to your closet and it is a prime time to make some sales. Take some steps to up your chances of making sales and take advantage of all of that free traffic. Make sure you list anything that you have been wanting to put up for sale that is totally adorable. Organize your closet so that your best listings are up at the top. Update your cover photos so they look fantastic. Go find listings in your closet that don’t have many likes and think of a better way to present the item. If you have a great picture, but it could use a bit of lightening, adjust the cover photo with a photo editing app. You should find out your party theme about a week before you are scheduled to host. Poshmark will send you an email confirming your day and time and will let you know what the theme will be. Once you know the theme, you can create an announcement in your Poshmark closet. Make a cover photo with text that has the date, time and party theme. You can use a cute picture as the background or just a solid color, but you want the announcement to be clear and easy to read. You can use the Phonto app for adding text to a photo right on your phone. Or you can use Canva in your browser to edit a photo and add text to it. Just save the photo to your phone and then upload it as your cover photo when you create the announcement listing. This is the listing I created for the first Poshmark party that I hosted. You will get lots of comments on your party announcement. 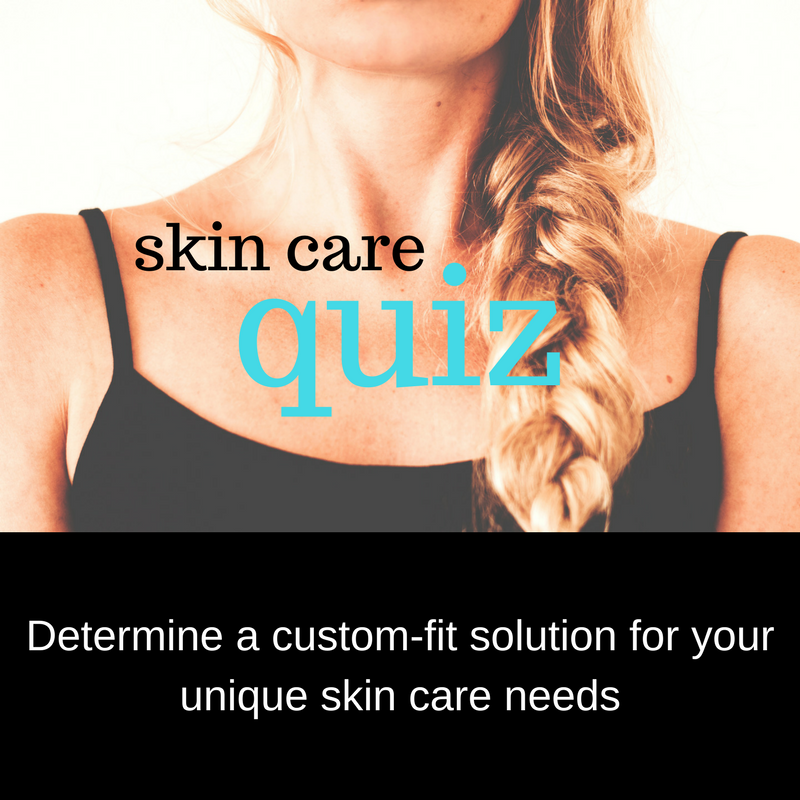 Most of them will be a simple congratulations and some will be users asking you to check out their closet and consider giving them a host pick. Sellers are typically trying to get your attention by leaving these comments. DO NOT worry about responding to each and every one and definitely don’t feel obligated to actually go look at everyone’s closet. There will just be too many comments to deal with for anyone who has a life outside of Poshmark. Once you know your theme, you can also start planning out your host picks. You are limited to 100 picks, so choose wisely. It’s not too big of a deal if you go slightly over that amount, but don’t make 200 or even 300 host picks just to accommodate everyone. Try to keep it to just 100 so that you are more likely to have the chance to host a second party. I use private Pinterest boards to organize my host picks before the party. One board for definite picks and one for potentials that I haven’t decided on yet. That way, it is easy for me to keep count and keep everything visually organized. And it’s much better than sorting through a single list of likes on Poshmark (which can get muddled with your real likes). Have backups! Another host could pick the same listing, or the listings could sell or be deleted before the party starts. This is another reason why I have a list of potential host picks. If I need a backup, I will go there first rather than trying to find another listing on the spot during the actual party. Poshmark asks that you don’t share more than 10 of your own listings to the party. Personally, I don’t like to share more than 2 or 3 of my own listings. I aim to pick at least 10 listings from brand new closets and 10 listings directly from the party feed as the party is going. Those 10 listings from the party feed should be the only ones that I pick on the fly. You can pick listings from your PFF’s closets, but try not to be too exclusive with your host picks. Part of the fun in hosting is sharing from a broad range of closets and totally making those girls’ night. It’s not quite as fun when someone is expecting the host pick. Also, when saving items for your host picks, take a quick look over the seller’s closet and make sure that they are following Poshmark rules. You don’t have to look at every listing and scour the comments. Just take a quick look over the cover photos and make sure the seller is not selling non-compliant items or spamming people. If someone with a non-compliant closet asks for a host pick and you like an item in the closet, leave a comment letting them know that you would like to give them a host pick, but they need to be following Poshmark’s rules. Briefly describe the rule they are breaking. Don’t be rude about it because sellers often get defensive about this. A lot of sellers who break the rules don’t even know they are breaking them, but some are doing it knowingly and won’t care about making their closet compliant. If you want to collaborate with the other hosts a day or 2 beforehand, one of you can create a listing in your closet to chat about it. I tried this the first time and we didn’t really have anything to say to each other. Sometimes you can come up with some interesting ideas for what the theme means to you and decide on a cohesive strategy for what you will all be sharing to the party. If you don’t do this, or the other hosts aren’t interested, don’t worry about it at all. You are still going to have a great time and the party will be a success. Finalize the majority of your host picks. If you are organized, you will be much less stressed the day of the party. Make sure your schedule is clear for the next day and that you will have plenty of time to get yourself situated for the party. Ensure that you will have a comfy place in your home available to sit and do your sharing. If you have multiple devices, decide which one you will use during the party and charge it up. I have a second blog post coming about exactly what to do during your Poshmark party. To make sure you don’t miss the next party post, follow the Posh Power Seller blog on Facebook and turn on notifications for the page. Have you hosted a party before or will you be hosting one soon? Do you want to host your first party and are ensure about how to do that? Leave a comment if you have any questions or stories about your own hosting experience. Also, feel free to shout out your upcoming party in the comments! I am hosting this Sunday and am so glad I ran across this post. The Pinterest idea is going to help me get organized!! Thanks.